Filipinos are not only proficient in English, Tagalog and other Philippine dialects. 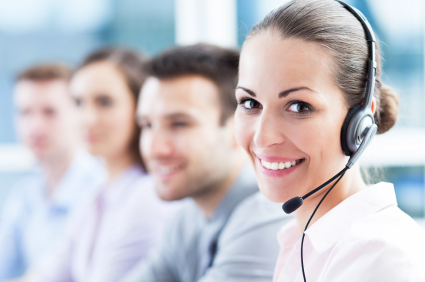 Our proficiency in speaking foreign dialects gives the opportunity for call center companies to establish contact services in multiple languages. The talent opens doors for Korean Call center, Bahasa Call Center, Japanese Call center, Vietnamese centers and Mandarin Call Centers to be established right here in the Philippines. Usually, these foreign languages were learned by Filipinos who completed schools with a foreign language as part of the curriculum, some grew up in a multi-cultural environment where speaking external languages are on a daily basis. Some training centers also provide multilingual coaching and exercises for candidates as this opens broad opportunities and earn more than a regular English-speaking agent. Most multi-lingual centers employ a number of expats and foreign nationals residing in the Philippines who speak the native tongue of their customers. With foreign language fluency and neutral accent, Asiatel sees the capacity of our skillful Filipinos and therefore opens opportunities in Bahasa, Mandarin, Korean, Japanese and Vietnamese call centers. Outsourcing multi-lingual call center in the Philippines is an ideal, cost-effective and rewarding strategy you can grab today. There is also a possibility for importing labor from the neighboring countries in case the client is looking for managers that can speak local languages. With new industries such as block chain and cryptocurrencies picking up steam, the need for having a multilingual call center under one roof is becoming very important.